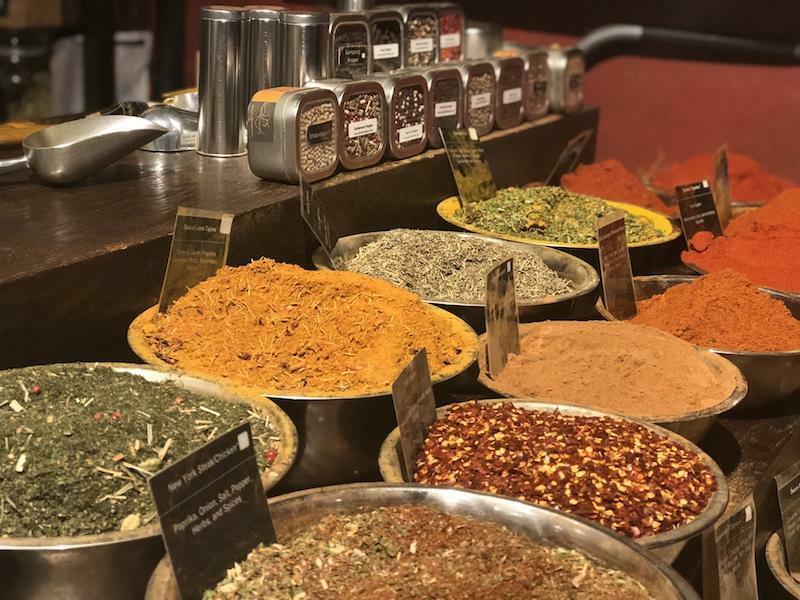 The bustling hallways contain more than 35 tenants and retail shops selling wine, cheese, clothes, spices, books, fresh food, fruits, baked goods and even a grocery. A few local favorites such as Amy’s Bread, Sarabeth’s Bakery, Morimoto and BLACKBARN Restaurant have opened branches of their other well-loved Manhattan locations here. 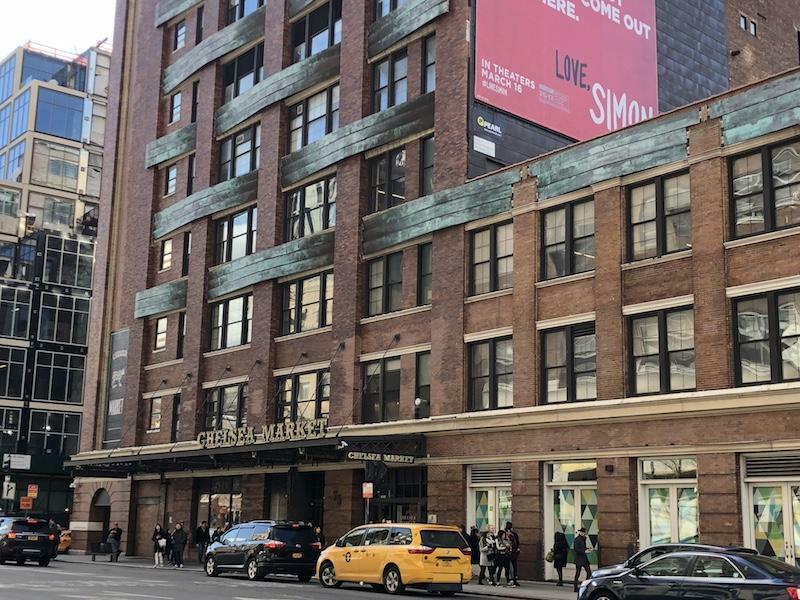 The Chelsea Market is located at the south end of Chelsea on 9th Avenue between 15th & 16th Streets. It opened as its current incarnation in 1997 and hosts over 6 million visitors annually. This particular area of the city, including the adjacent Meatpacking District, has always been the nerve center of food in the city. It’s a local market with a global perspective! Some vendors, such as the BLACKBARN Shop have taken the opportunity to expand upon the themes of their main location. 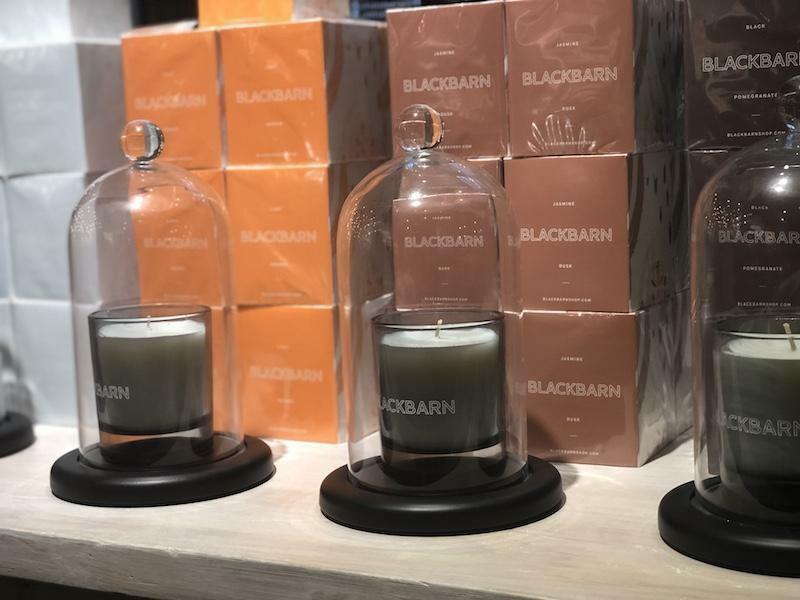 In addition to the BLACKBARN Cafe and bar, located in the rear of the shop, they also offer a unique and complete line of home accessories, cookbooks, clothing and more, all incorporating the rustic theme created by owners John Doherty and Mark Zeff. The Café’s food and bar menus expand upon familiar BLACKBARN artisanal blends. You’ll find the Chelsea Market a wonderful adventure and one that provides you a brief but unique insight into what many local New Yorkers enjoy most about the city. Choose a day and explore it all! Read About Our Recent Visit to Ellen's Stardust Diner!